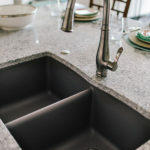 Let us help you choose a surface to hold up to your lifestyle needs. 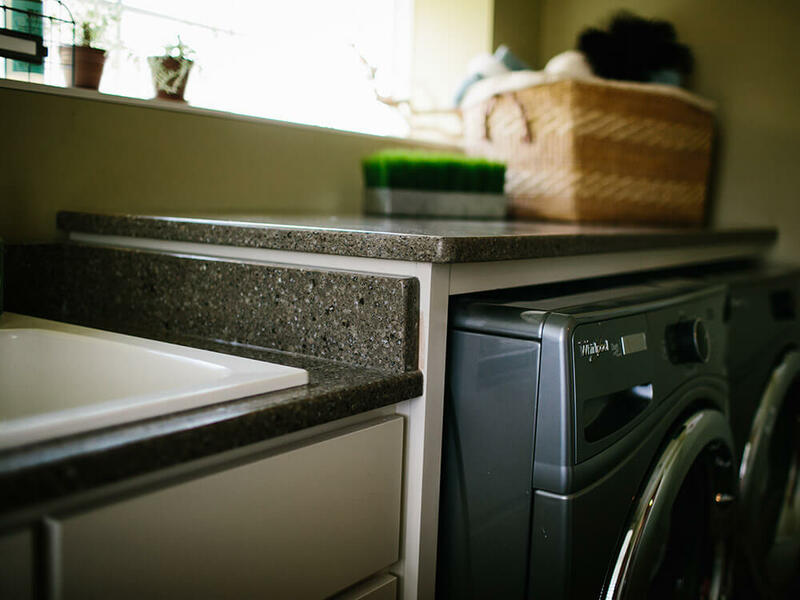 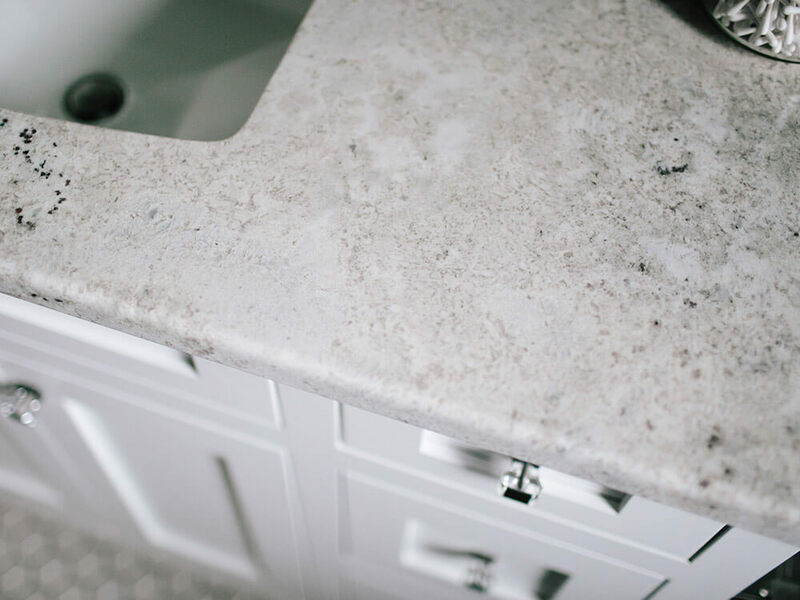 From granite to quartz to custom wood tops to laminate – we have what you’re looking for. 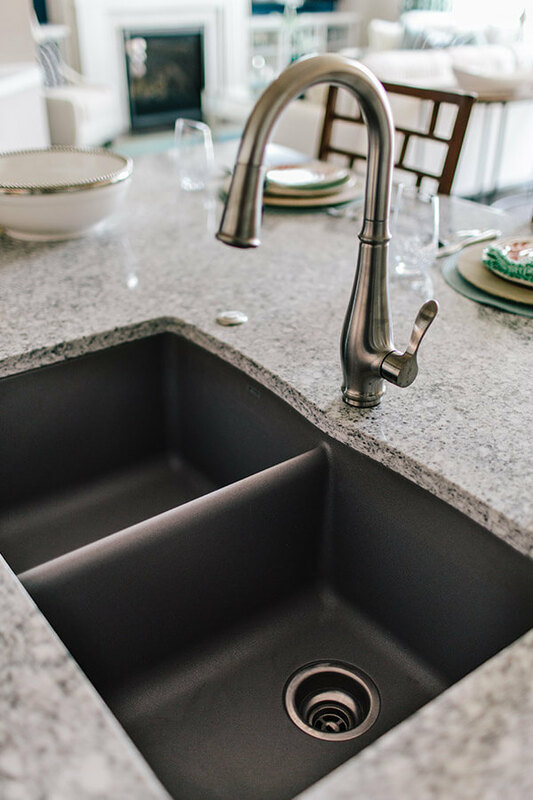 Stands up to tough everyday use, with many color choices and textural styles to choose from. 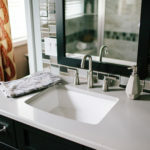 Auburn Ridge offers Wilsonart, Formica and Nevamar laminate products. 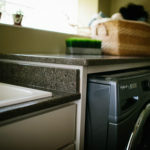 Long lasting quality, that stands up to even the trickiest stains. 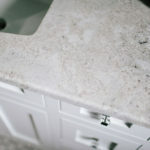 Auburn Ridge offers Corian and LG solid surface products. 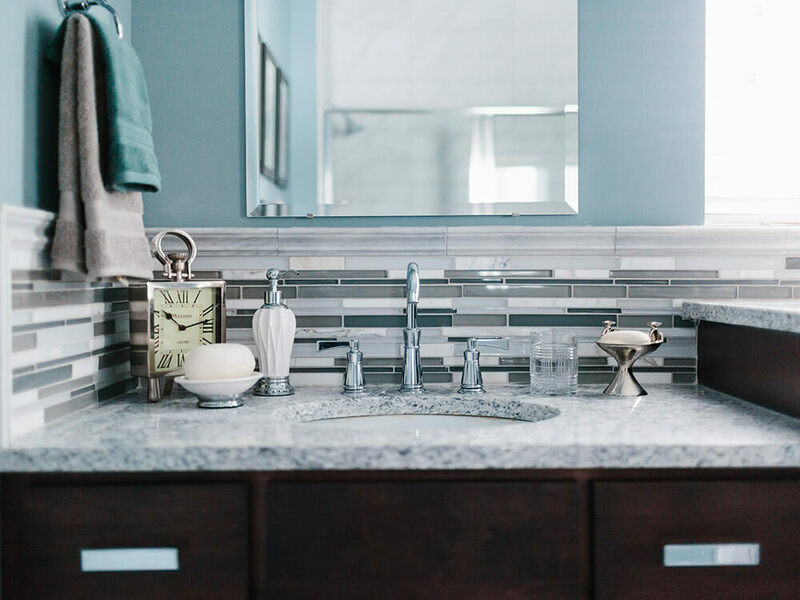 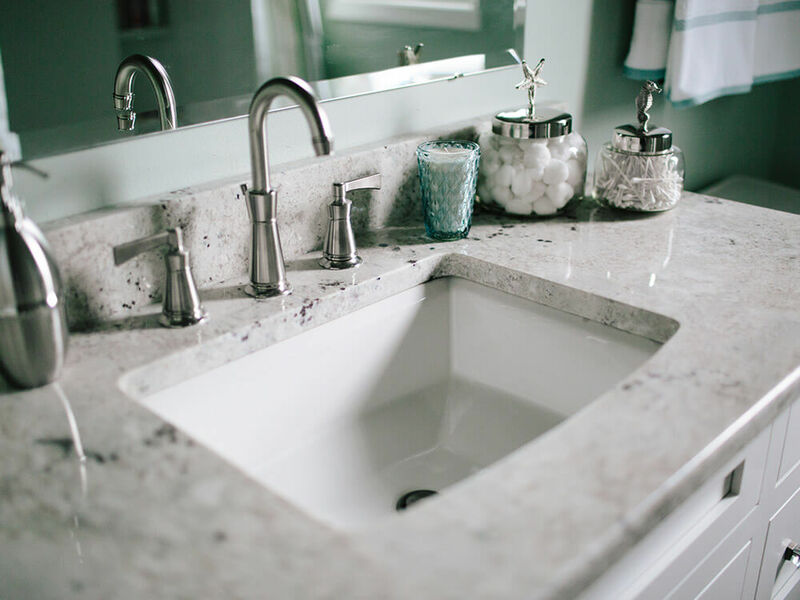 Naturally beautiful, there’s nothing quite like the elegant veining of a shined or honed granite surface. 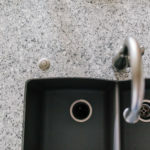 AuburnRidge offers a wide variety of granite species. 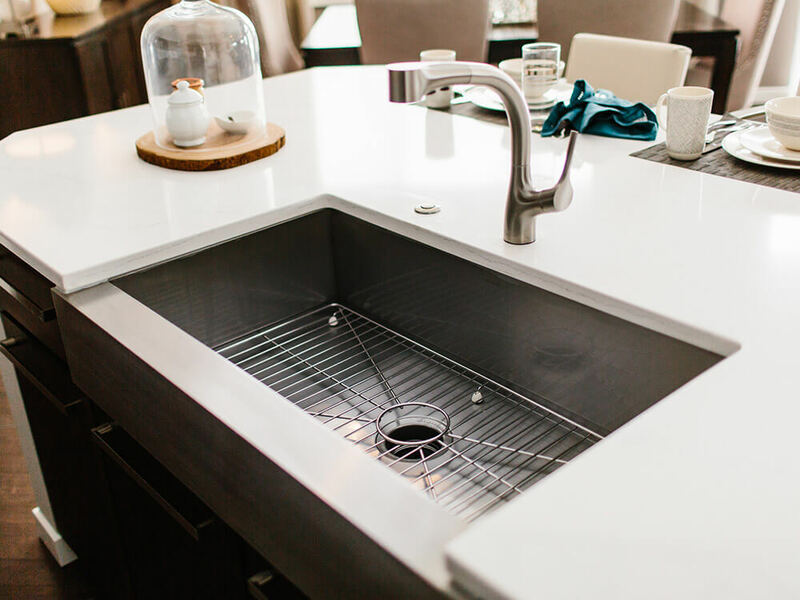 Stunning and highly functional. 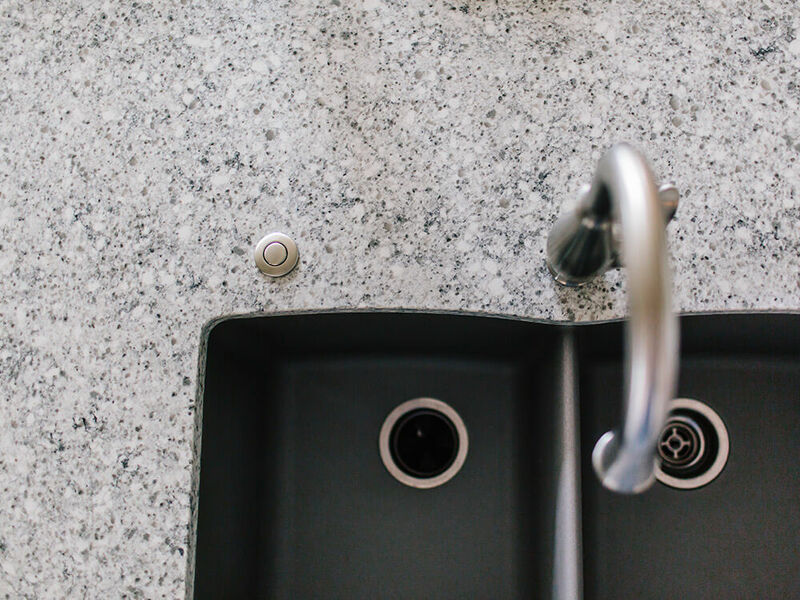 Quartz counters gleam and you can have peace of mind knowing that red wine spill will be easily wiped clean. 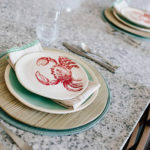 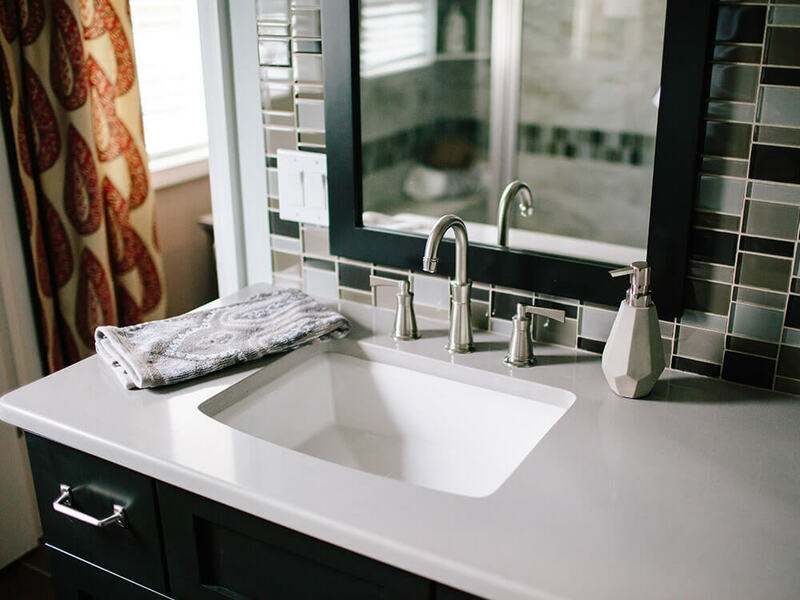 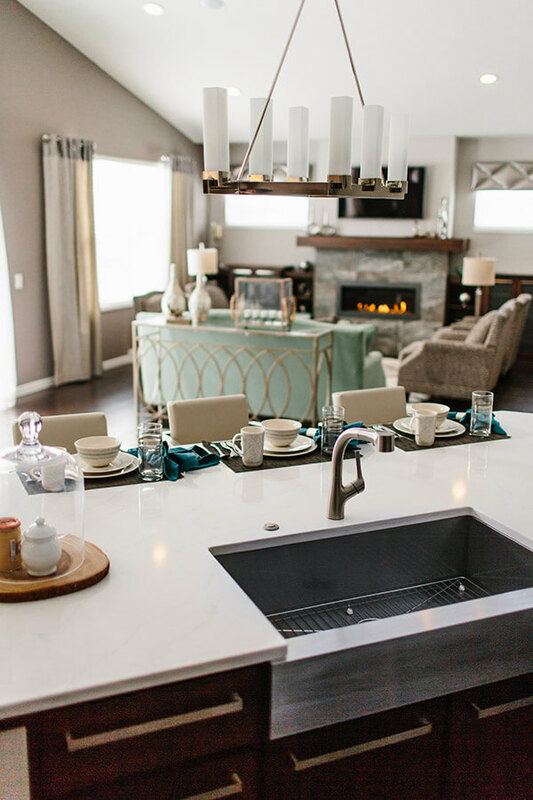 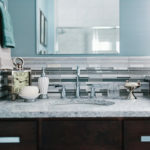 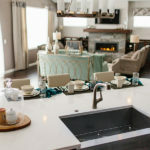 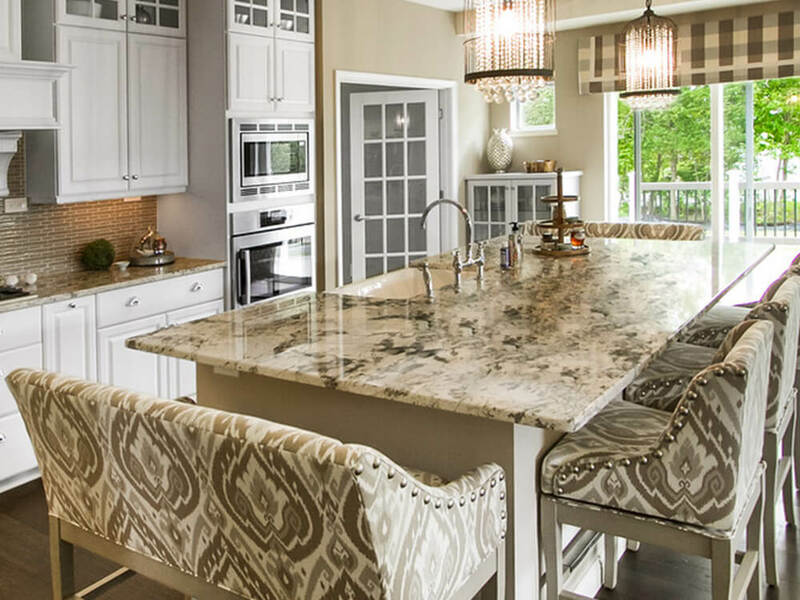 Auburn Ridge offers Cambria, Hanstone and LG Viatera quartz products. 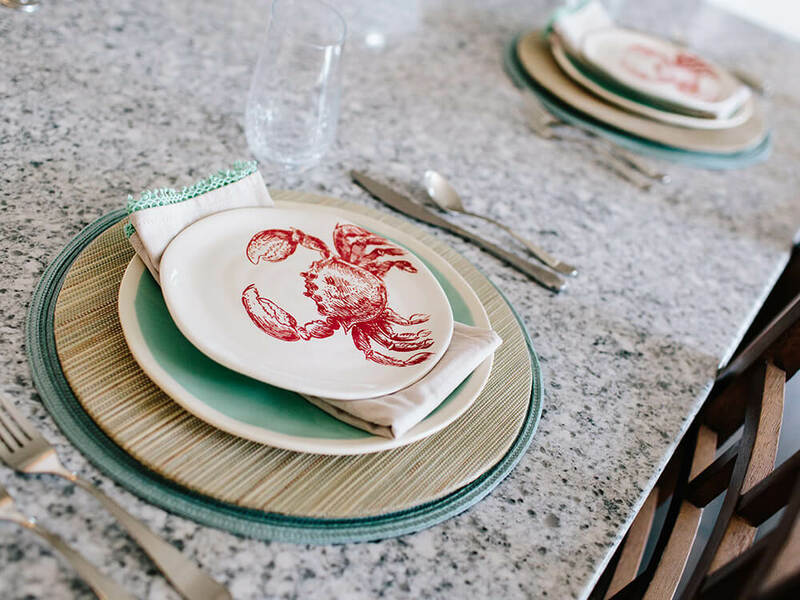 Looking for a real statement piece? 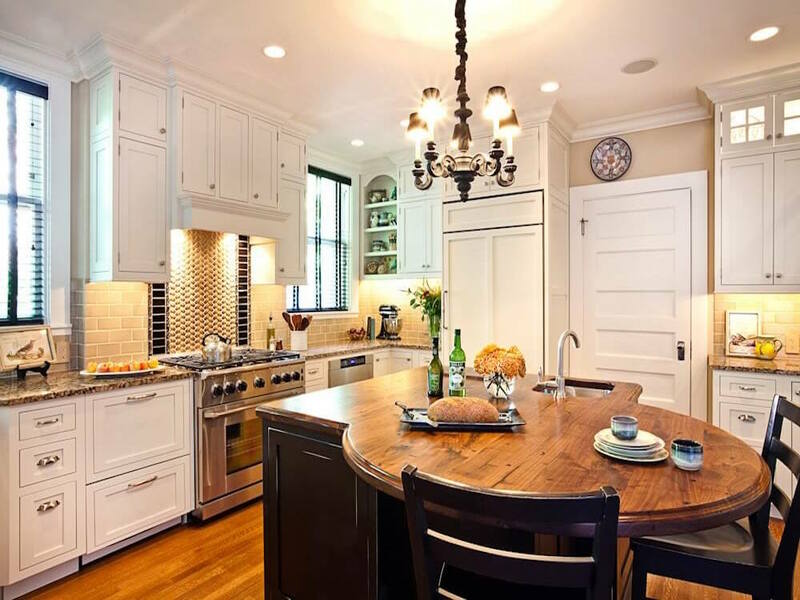 Custom wood tops add warmth to any kitchen. 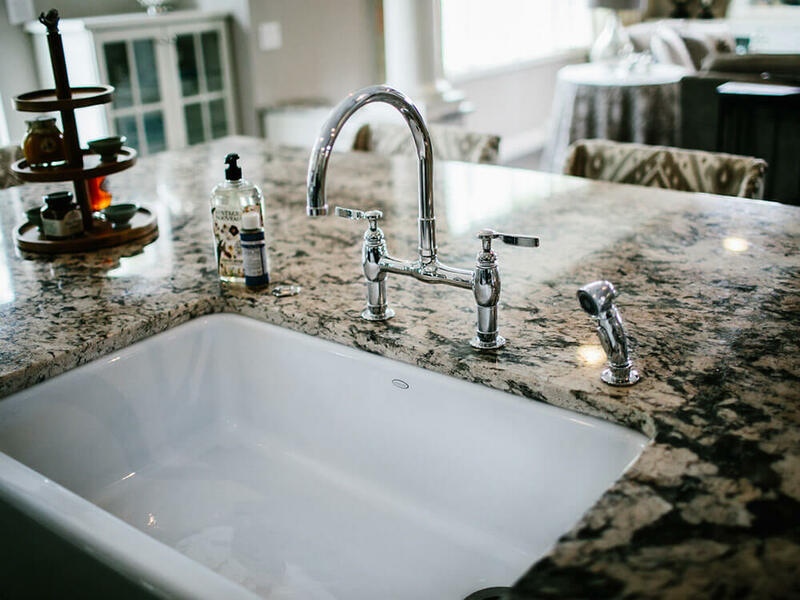 Auburn Ridge can special order you the perfect compliment to your kitchen through Craft Art Wood Tops.